THIS BOOK: delightful spirited fun! 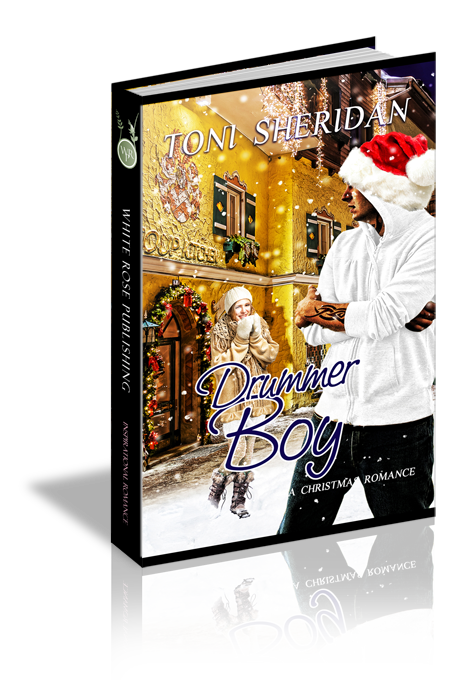 Toni Sheridan once again gives us characters and storylines that entertain and inspire. This is the second season we've met up with this quirky family and we hope this becomes an annual Christmas read. Heartwarming and full of cheer!